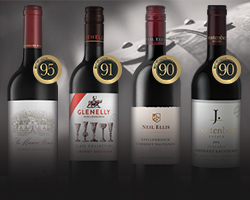 The 7th Winemag Cabernet Sauvignon report by Prescient produced an unprecedented number of 90+ scores, forty to be exact, emphasising the high quality of SA Cabernet Sauvignon as well as the 2015 vintage. 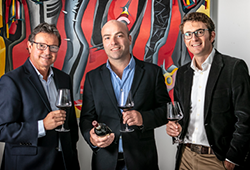 This is a game-changing vintage and will be repeated many times going forward. 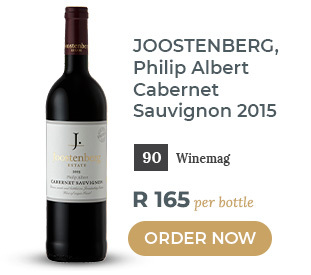 Cabernet has reached a tipping point with the release of the 2015s and, to highlight this fact, we have selected 4 wines from this dream vintage that shoot the lights out for their sheer value. 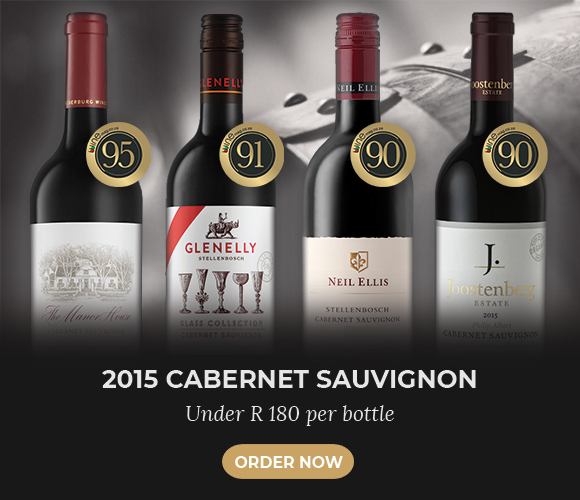 In March last year, Wine Cellar offered 23 Stellenbosch Cabernets en-primeur and now we will be offering all the top wines as they are released. Keep up to date on our website. 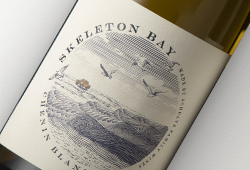 For more information on the impact of the 2015 Cabernet Sauvignons, read this article. 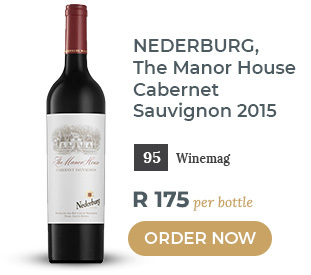 With 95 points, the Nederburg The Manor House Cabernet Sauvignon 2015 impressed judges at the latest Prescient Cabernet Sauvignon Report by Winemag. 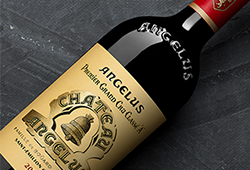 Achieving the highest score of all the wines entered, it is full of charm with a plush finish. View the full report. 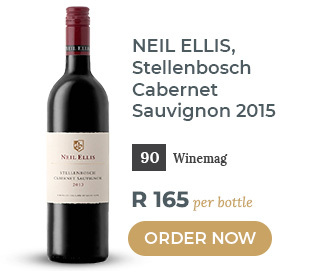 The Neil Ellis Stellenbosch Cabernet Sauvignon 2015 is classically styled with dry, firm tannins similar to the organically-farmed, fine Joostenberg Philip Albert Cabernet Sauvignon 2015. These last two are a bit more serious and are likely to mature well until 2025. 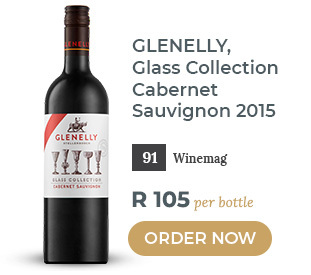 At just over a R100 per bottle and offering wonderful fruit purity, the Glenelly Glass Collection Cabernet Sauvignon 2015 rounds out our 2015 value offering!